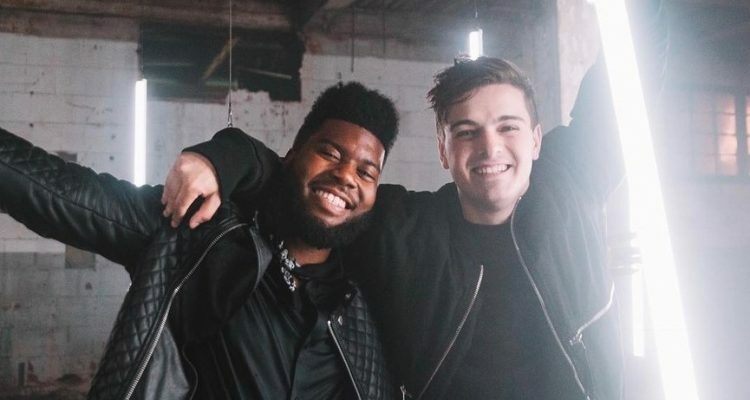 After releasing their ballad version of “Ocean” in June, Khalid and Martin Garrix have recently dropped a package of new, uptempo takes on the collaboration. The seven-track collection of remixes features versions from DubVision, Silque, Garrix himself, and more. Fellow-Dutchman Cesqeaux showcases a heavier, grittier take on the original with a bass-heavy build and exotic hook. Bart B More gives the track an acid house groove with funky darkness. The group of remixes, released by STMPD RCRDS and RCA Records, is quite the varied selection of sounds and are definitely worth reviewing. Check them out and see which you enjoy the best.